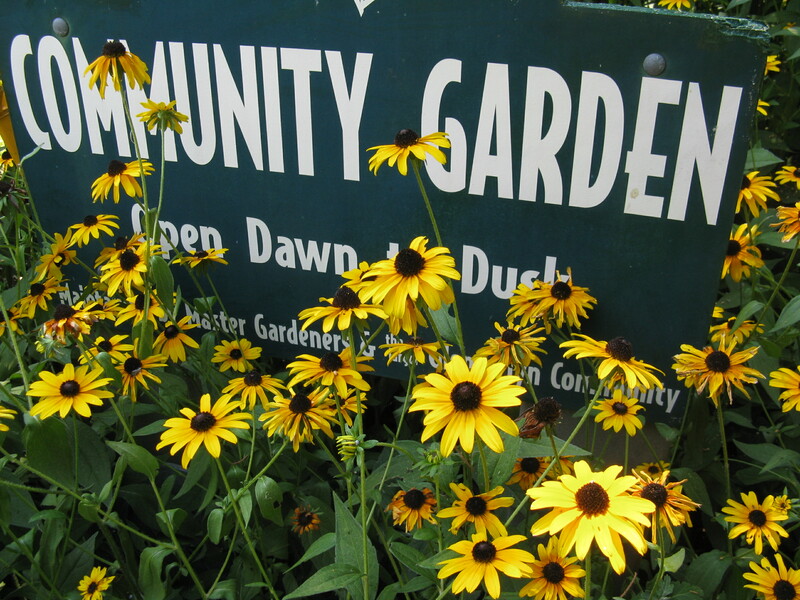 Members of Master Gardeners of Northern Virginia have developed and maintained six demonstration gardens in Arlington and Alexandria, VA. 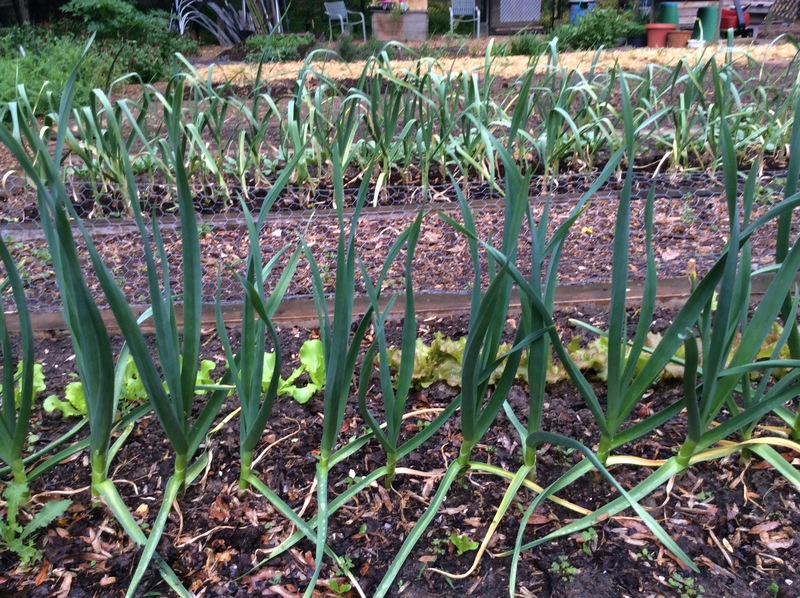 In each of these gardens, the community can see first hand the types of plants that grow well in our area. Some plants may even surprise you! You can also learn recommended planting practices, and overall garden care. Visitors can also simply stop by for a while, and enjoy each garden’s unique beauty. The gardens contain a large variety of plants. Old favorites grow alongside new experimental varieties. Volunteers maintain the gardens throughout the year using the practices and techniques learned in the VCE Master Gardener training program and monthly continuing education programs. If you see a work party in progress, stop by and talk to our volunteers. They’ll be pleased to show you the gardens and answer your questions. Please see below for locations and maps to the gardens. For more information on each individual garden, please click the name of the garden. Community Garden sign at Glencarlyn. Glencarlyn Library Community Garden, at the corner of S. Third and S. Kensington Streets off Carlin Springs Road in one of the old historical neighborhoods of Arlington County, Virginia, this garden’s focus is to provide a visual delight for library patrons, neighbors, and the pre-school next door. The Teaching Garden is one of several horticultural learning opportunities which Arlington County included in the FCC redesign master plan at the VCE’s request. Constructed as part of the FCC renovation in 2007, the Learning Garden has two large raised beds and several in-ground planting areas. Wide walkways provide space for containers and a bench under a shade tree near the back entrance offers a quiet place to sit and relax. The Master Gardener Tribute Garden, at the Fairlington Community Center is the newest of our demonstration gardens. This small garden features a bench honoring all master gardeners. The Organic Vegetable Garden at Potomac Overlook Regional Park on Marcy Road in Arlington demonstrates organic gardening techniques. The Quarry Shade Garden at Bon Air Park on Wilson Blvd and N. Lexington Street in Arlington is a garden with rocks, slopes, shade, part-shade and sun. Simpson Gardens, E. Monroe Avenue at the end of Leslie Avenue, past the YMCA, in Alexandria; contains butterfly, scented, and tufa gardens. Located in the vicinity, the Waterwise Garden demonstrates a low maintenance garden in an exposed, dry area. The Sunny Garden, also at Bon Air Park in Arlington, displays plants that thrive in the sun in Arlington, consists of a series of theme gardens.